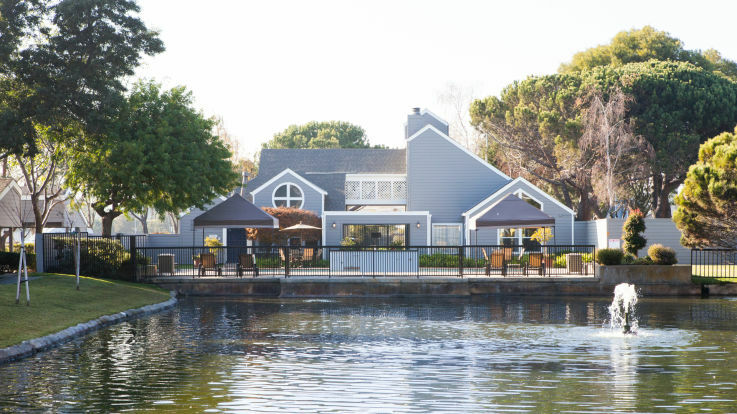 When you want to live near it all, head to Foster City, just 25 miles south of San Francisco and next to tech-savvy Silicon Valley. The community is like nothing else on the San Francisco Peninsula, thanks to its innovative and beautiful lagoon system, which gave many Foster City apartments waterfront access and views, but also greatly assist the city’s storm drain system. Parts of the city that don’t border these lagoons and the accompanying walking paths likely border neighboring Redwood Shores’ unique waterways and the San Francisco Bay, complete with picturesque views and miles of recreational trail access. The sights in Foster City may be gorgeous, but the city’s amenities are unmatched, thanks to its prime location in the center of the SF Peninsula’s action. Get to the Golden Gate City from most Foster City apartments in less than 45 minutes by car, or head to the heart of Silicon Valley in less than 30. Explore the world-class shopping centers in nearby Hillsdale, Shoreview, or Stanford, all only minutes away on the 101 or Route 82. Or, for those looking for a bit of adventure, set sail from a nearby marina and explore all the Bay Area has to offer on boat! 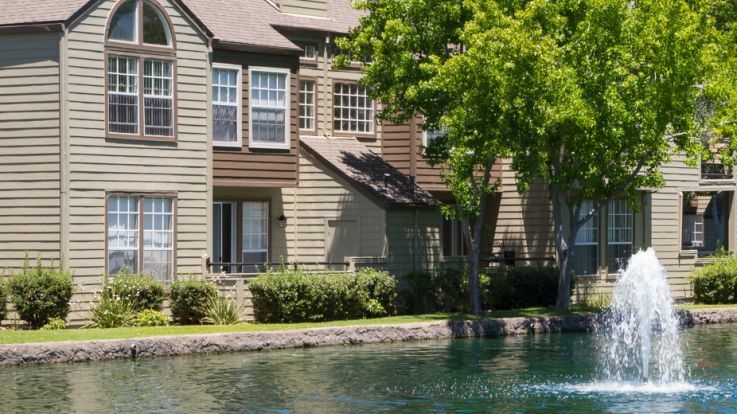 Foster City’s 16-mile lagoon system runs through many communities and just outside most Foster City apartments, so outdoor recreation is always just a few steps away. Locals love the chance to enjoy the California sunshine in Leo Ryan Park, especially on a paddleboard, kayak or electric boat on the park’s namesake lagoon. Nearby dog parks, miles of walking trails, swimming beaches, picnic areas, waterfront lookout points, sports courts and 21 area parks are fantastic ways to meet neighbors, cool off and explore Foster City’s best features. Annual events like fireworks shows, the Polynesian Festival and a summertime concert series all take place at the Leo Ryan Park Pavilion in front of Foster City’s beautiful natural background.